Great corner lot with a large wrap-around backyard! 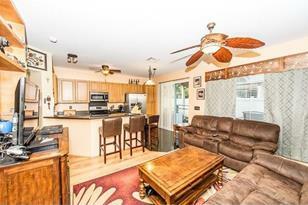 Upgraded kitchen counter tops and tiled flooring, stainless steel appliances and additional breakfast bar. 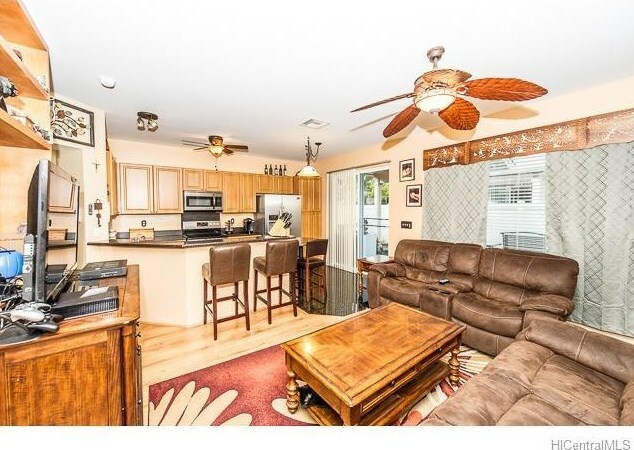 Living room has a built-in shelving unit, laminate hardwood floor, decorative tropical fan and window valances. Spacious master bedroom to fit large furniture, en-suite bath has a walk-in closet. Built-in tech desk at the top stairs landing, great for kids homework space or set up an office work station! 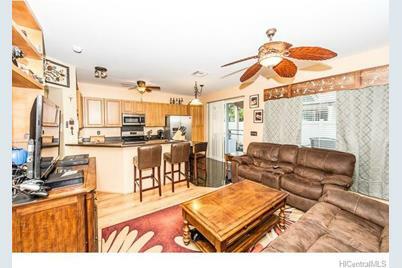 Sold by Hawaii Military Realty, Inc.
91-1191 Kanela Street #M-43, Ewa Beach, HI 96706 (MLS# 201512836) is a Single Family property that was sold at $530,000 on September 25, 2015. Want to learn more about 91-1191 Kanela Street #M-43? Do you have questions about finding other Single Family real estate for sale in Ewa? You can browse all Ewa real estate or contact a Coldwell Banker agent to request more information.